Home › Monday Night Runs and Upcoming Events! 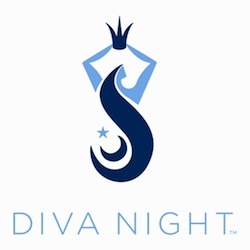 › Diva Night! We are all hard working, dedicated, strong and fit women. So we deserved to get pampered every now and then. Join us for a night of fun, food, and free stuff! RSVP below! What: ﻿We will have raffles every 5 minutes for prizes from Birkdale businesses, Asics, Moving Comfort, New Balance, Mizuno, Nike, Saucony, Feetures, Balega and Superfeet. There will be wine, appetizers and tasty treats, chair massages and Mary Kay fun too! Wine glass or Sweaty Band from Superfeet for all ladies!